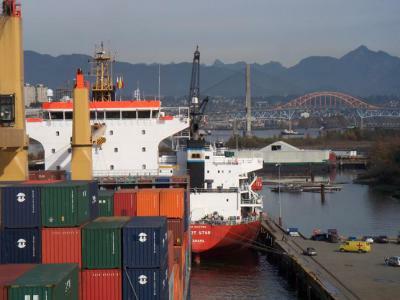 The Fraser River has become an integral part of the Port of Vancouver, reaching out to foreign markets. For over a century the Fraser River Pilots have been guiding large ships ( frasermax ) safely through these waters. 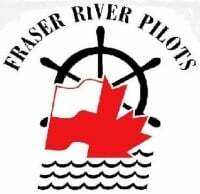 Fraser River Pilots bring "local knowledge" and expert shiphandling skills to every deep sea ship in the river. We operate independant from commercial pressures, ensuring the interests of the Canadian public are protected. Our mission is safety, for the environment and the ship.